NEW BOOK RECEIVED – THANKS TO BROTHER ROBERT SMITH ! 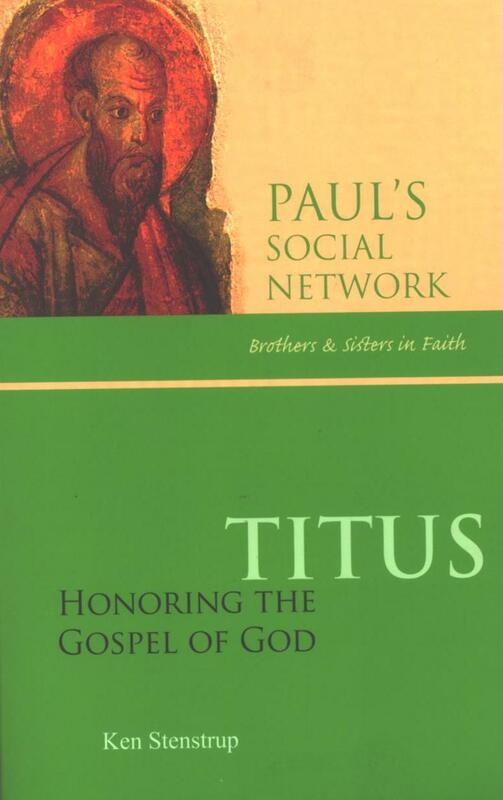 Entitled “Titus: Honoring the Gospel of God”, this new book authored by Dr. Ken Stenstrup – Brother Robert’s colleague at Saint Mary’s, Minnesota - opens up a whole different horizon of viewing New Testament literature especially the context in, and from which Saint Paul writes his epistles. Especially interesting and enriching are the erudite investigations into letters written by Saint Paul as regards the person of Titus…. Do you want to know more? The book is now at your disposal !